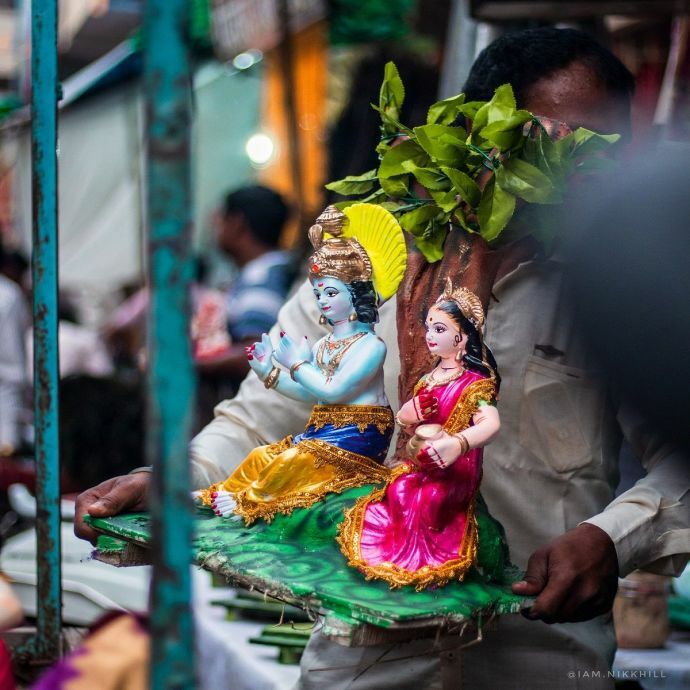 It is known as the largest and most popular Ganesh idol market in the city. 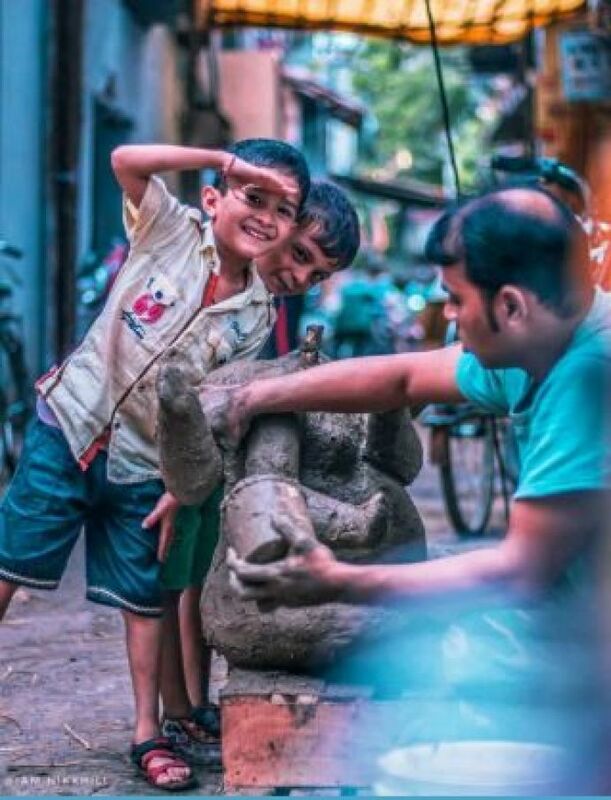 On the fourth day of Bhadrapad (August-September), a month on the Hindu calendar comes Ganesh Chaturthi, a festival dedicate to the God of new beginnings, Lord Ganesha. 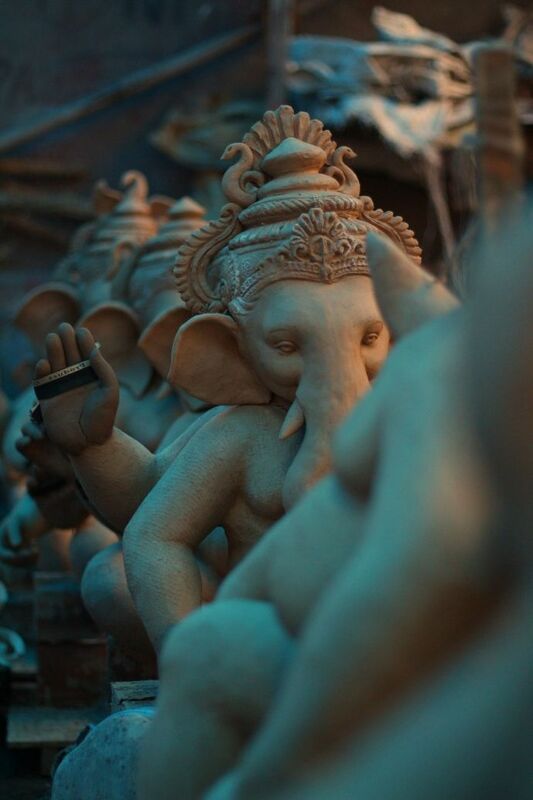 Lord Ganesha, brings in joy, cheers and celebrations over the stretch of 8-10 days. 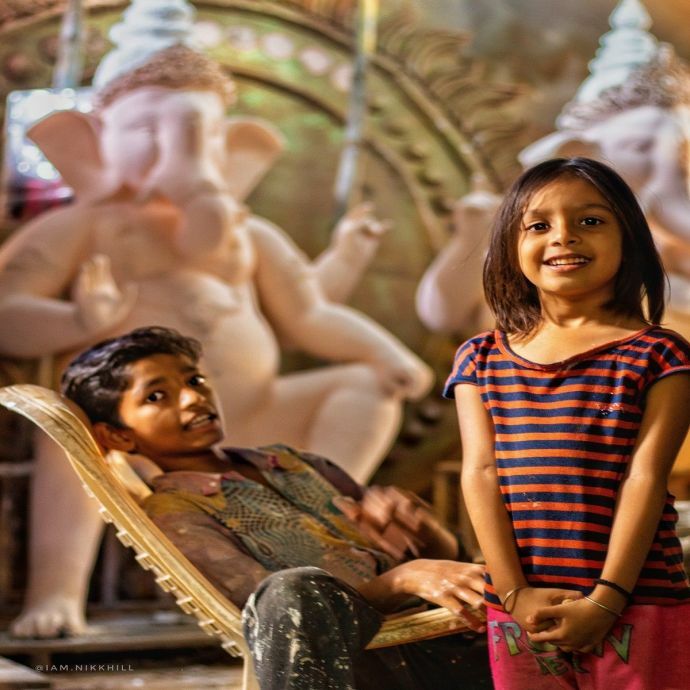 The beloved God, through loud sandhal processions and rallying cries of ‘Ganapati Bappa Moraya’, finds his way in every household. 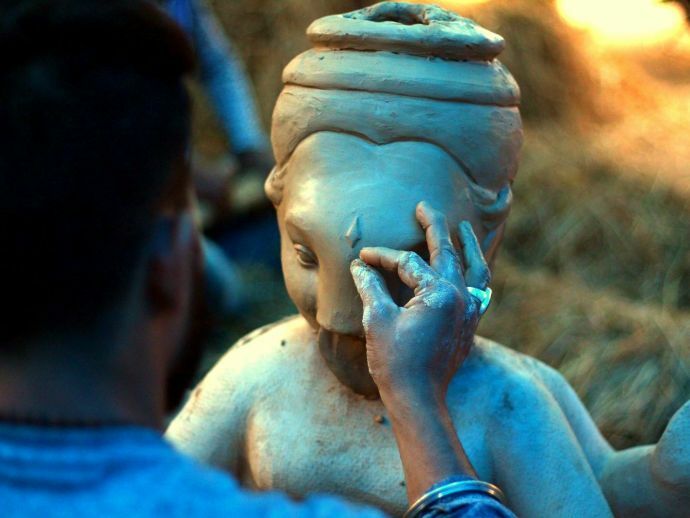 Being the most anticipated and lively festivals celebrated in the country, Ganesh festivals comes with an atmosphere of happiness and blessing, unifying people across the country. 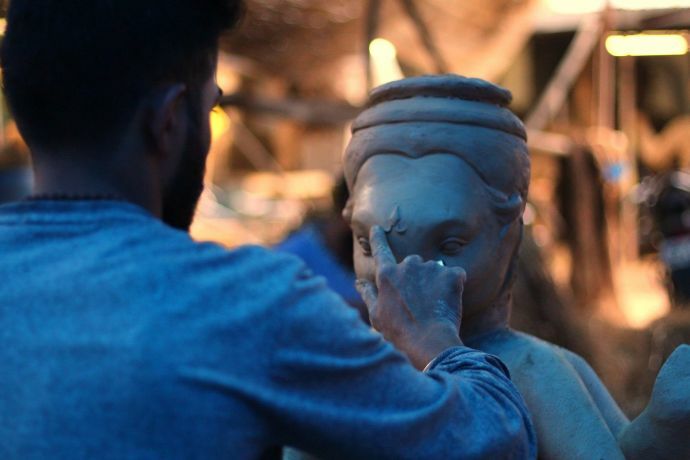 The festival is most widely celebrated in the state of Maharashtra, which holds “Ashtavinayaka” – the eight most important Ganesh temples of Maharashtra. 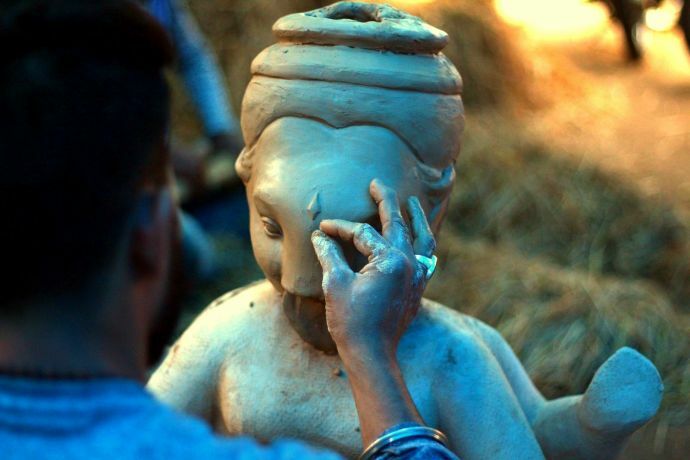 Our own Nagpur city is all set to welcome the beloved Ganesha on September 13. Ganesh mandals have readied their pendals, booked their “Sandhals” and “Dhol Pathaks” ready to electrify Nagpurians with the “drum beats and garjanas”. 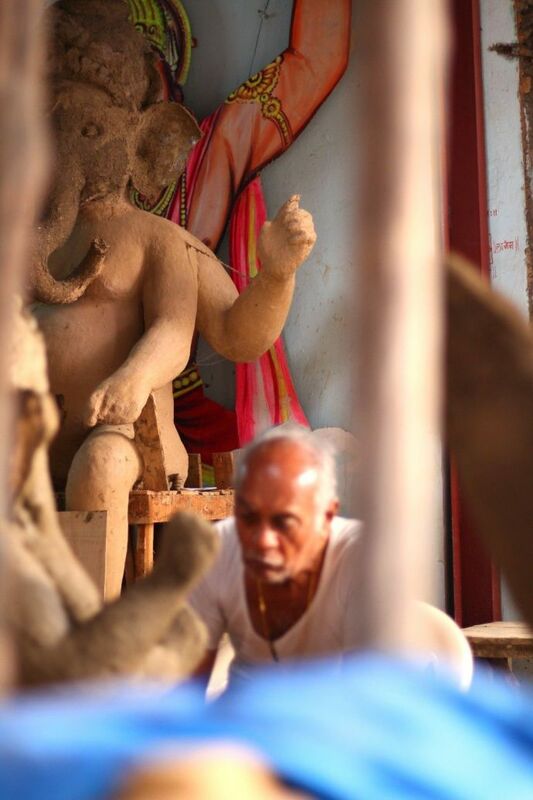 But as people and mandals prepare themselves to welcome Ganesha, the Chitaroli area has been in preparations for last many months. 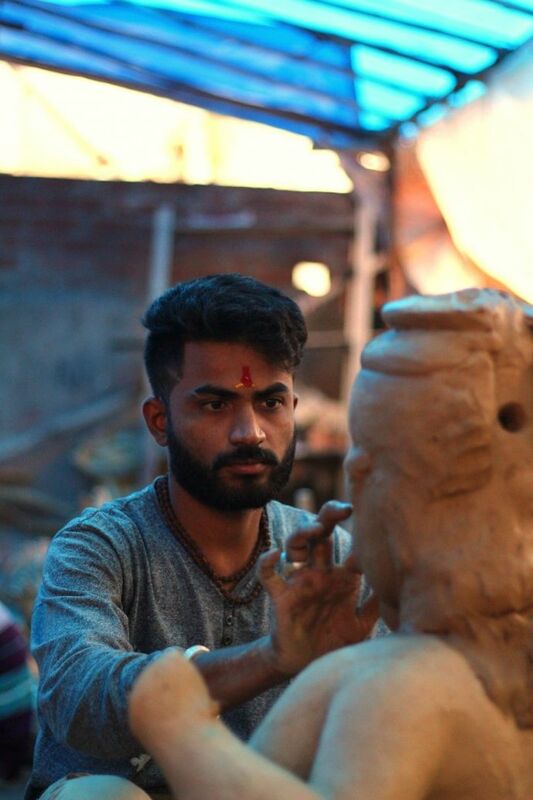 Known as the most biggest and popular Ganesh idol market in the city, the sculptors here have been making Ganesh idols for generations, maintaining their tradition. 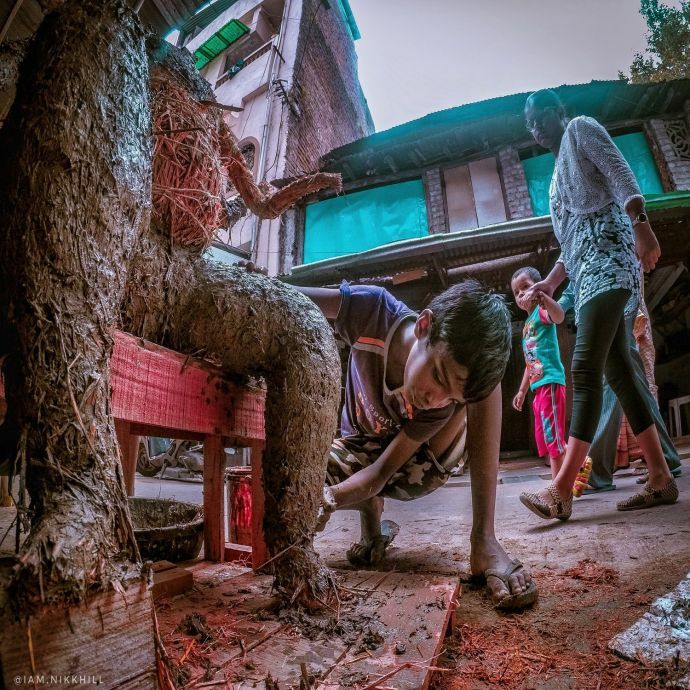 While the sculptors in Chitaroli have worked tirelessly to usher in our favourite Bappa in various avatars this season, we bring you some behind-the-scenes snaps of the city's idol-making capital, taken by Nikhil Dohale- a city-based photographer. 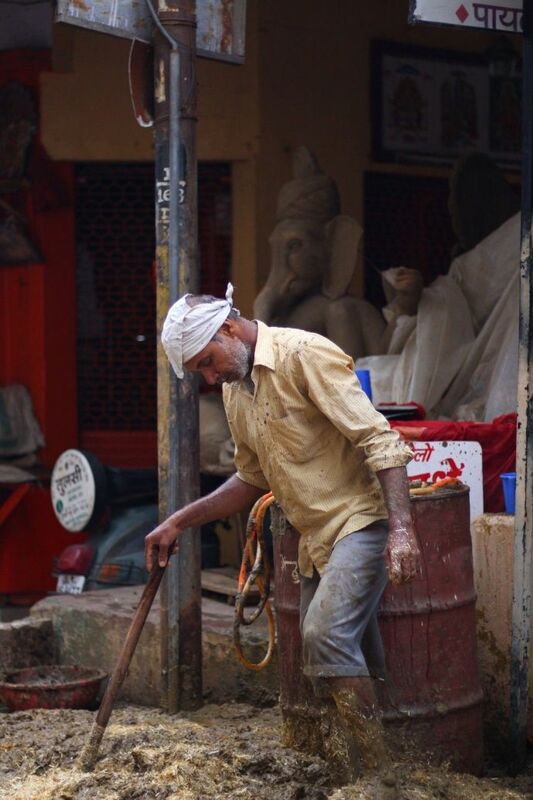 All images were sourced from Nikhil Dohale. You can also visit his Instagram page, here.